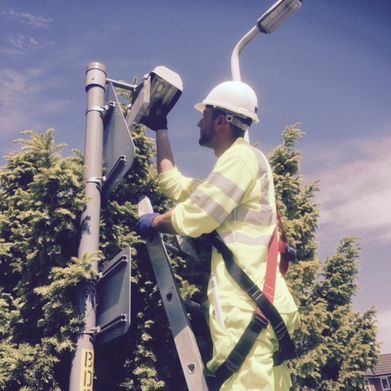 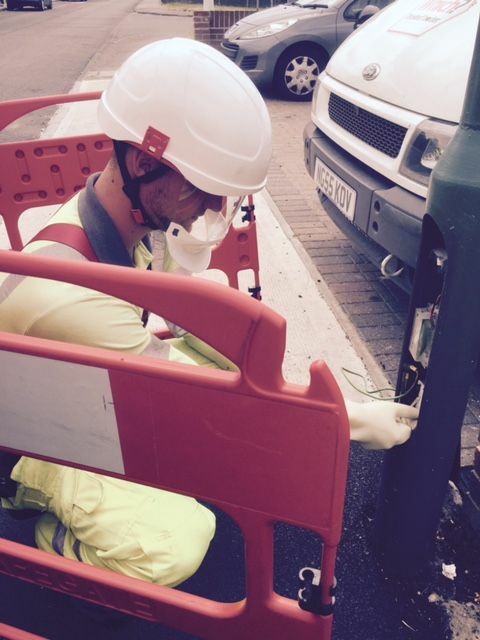 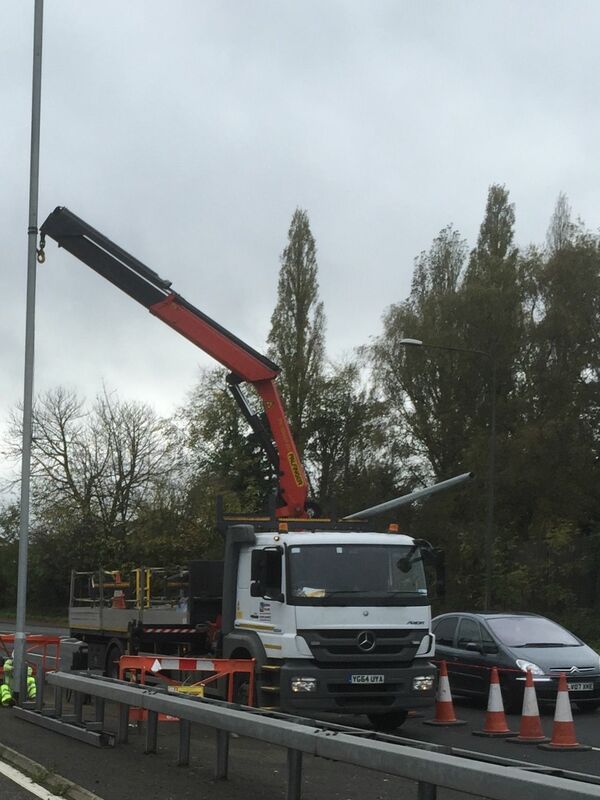 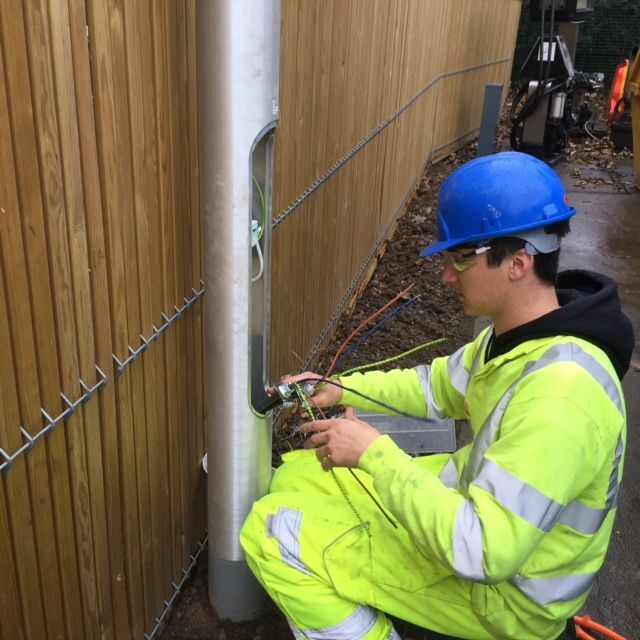 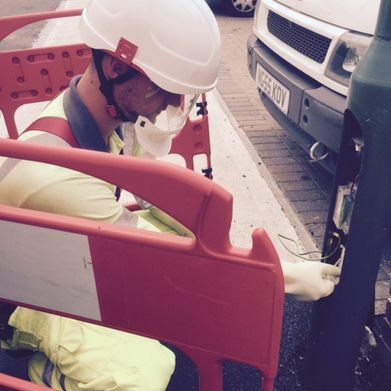 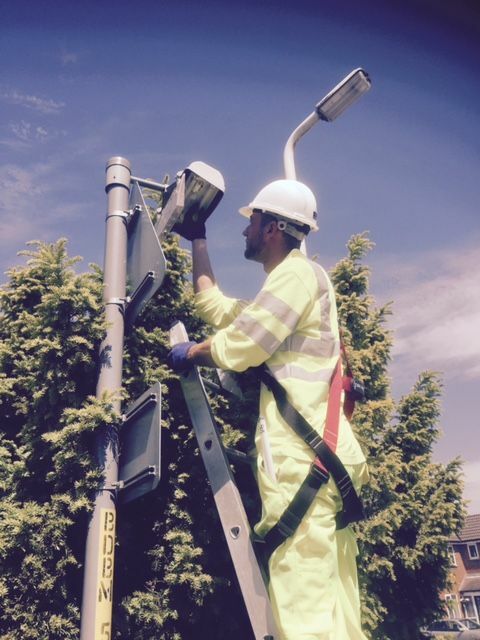 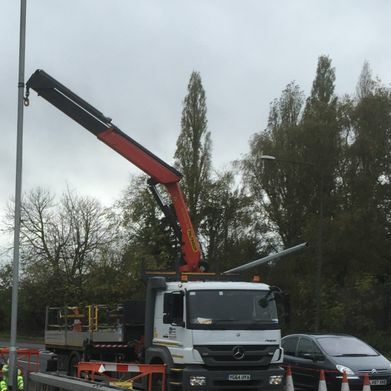 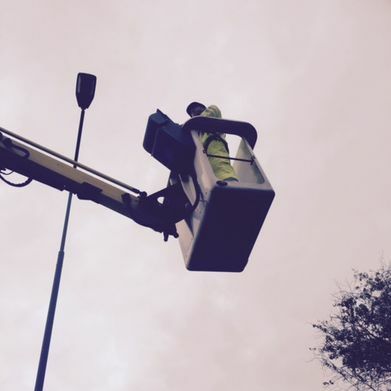 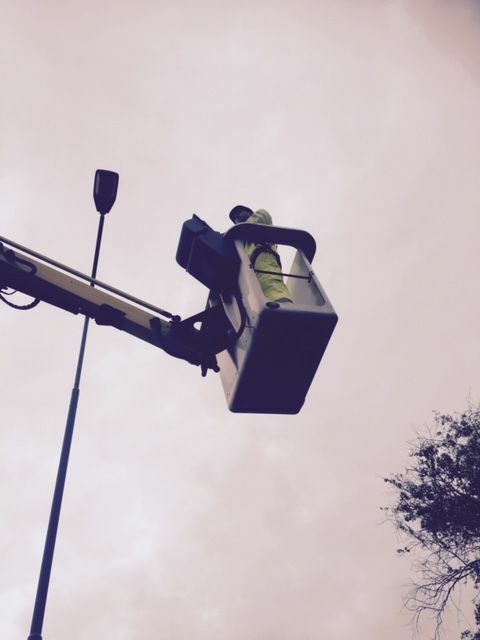 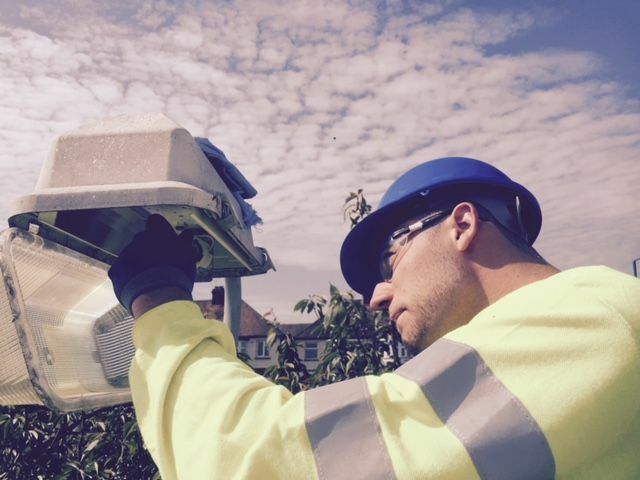 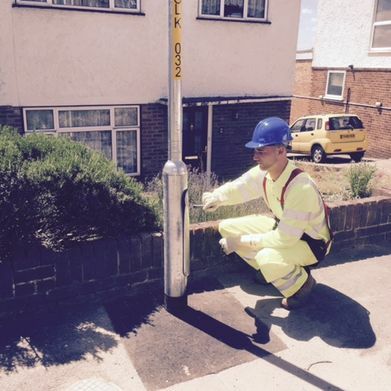 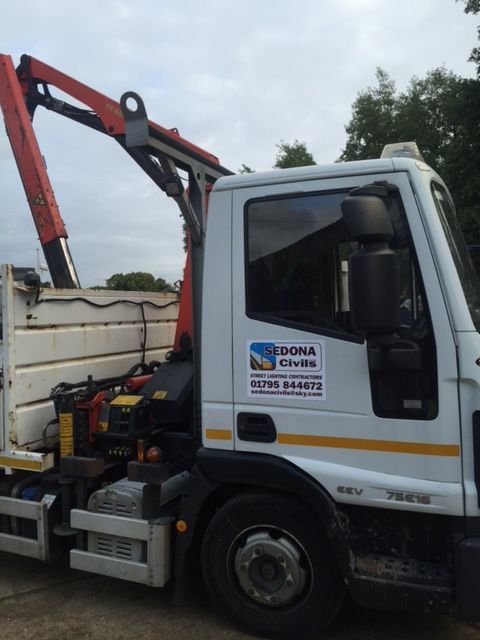 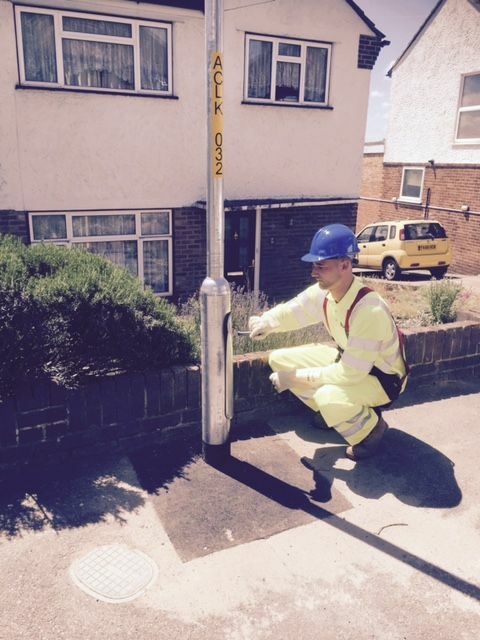 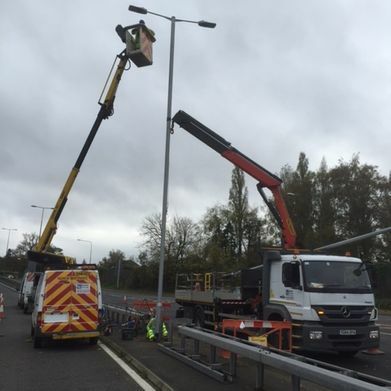 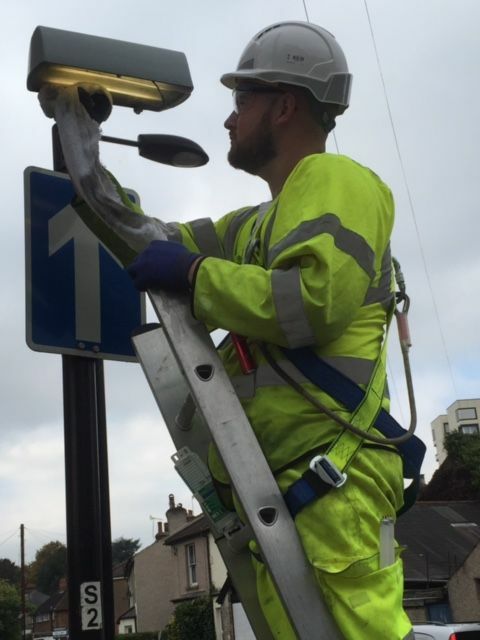 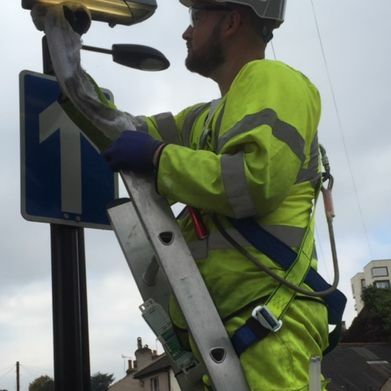 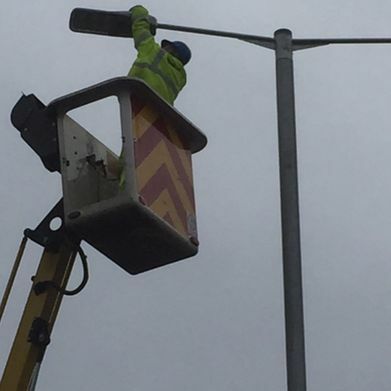 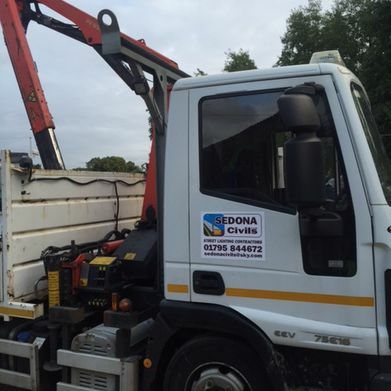 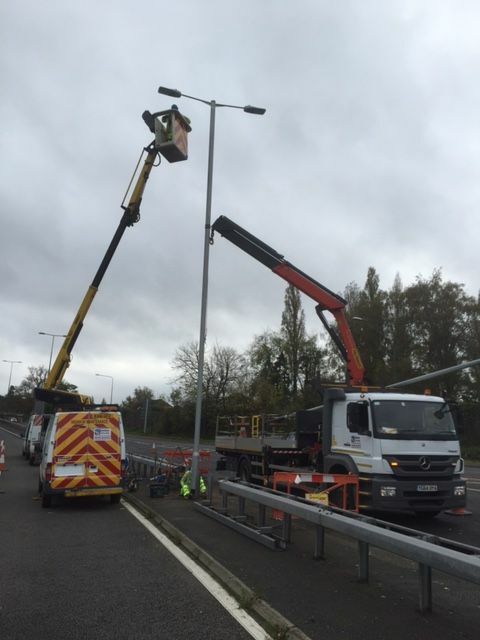 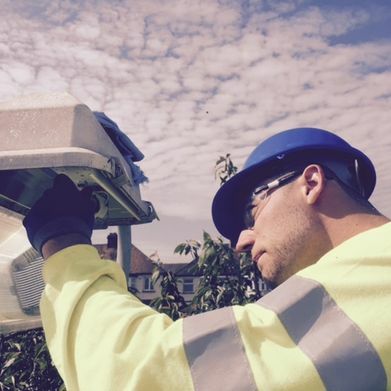 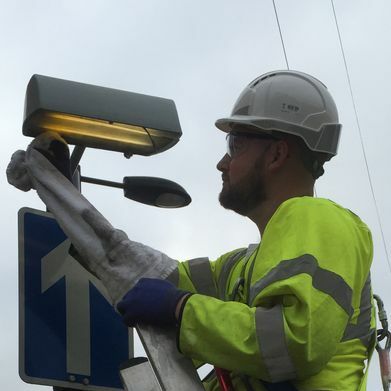 The maintenance and upgrading of street lights in any area are important, ensure you get the best available service with Sedona Civils LTD.
Based in Kent, our team have 24 years of experience in providing a number of street lamp services to clients across South East England. 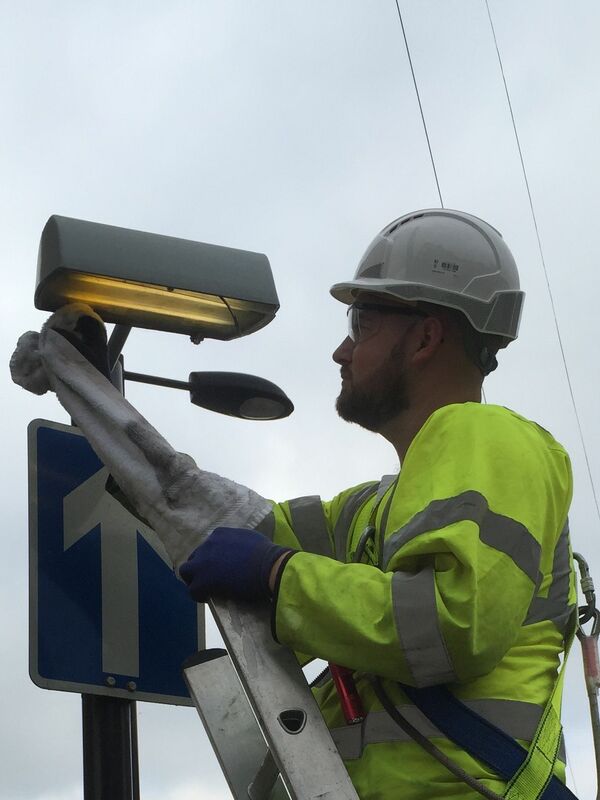 All our operatives are Highway Electrical Registration Scheme registered and National Highway Sector Scheme trained to ensure a first-class product every time. 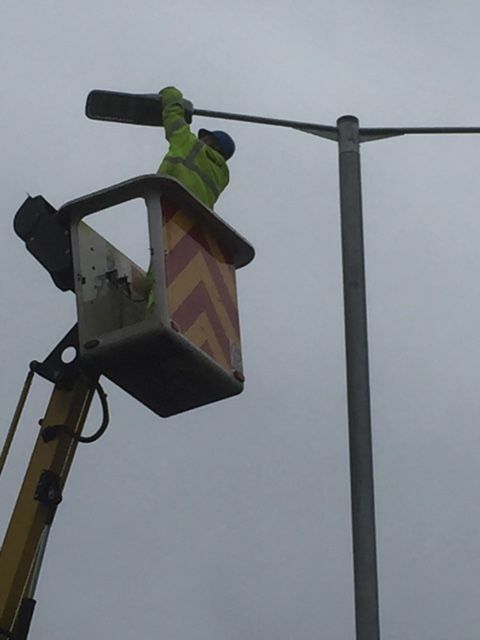 CONTACT ONE OF OUR KENT-BASED TEAM for the street lamp upgrade and maintenance service we provide across South East England.